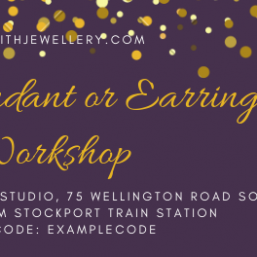 Gift voucher to attend one of our silver pendant or earring workshops in the centre of Stockport. 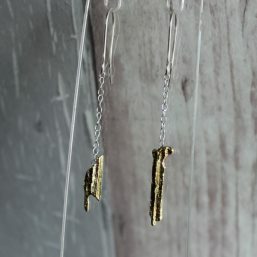 The perfect gift for jewellery lovers to come and learn traditional silversmith techniques and keep the jewellery they make. We provide a relaxed and friendly environment to allow you to learn at your own pace. Classes are limited to a maximum of 6 people to ensure that everyone gets the support that they need. 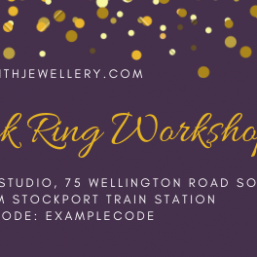 We are based at Epok Artist Studios & Gallery, a two minute walk from Stockport train station. 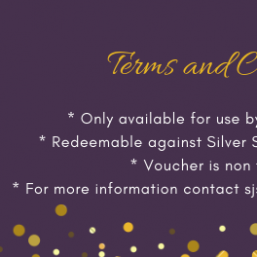 Simply provide your name and the name of the recipient and the gift voucher will be emailed to you.